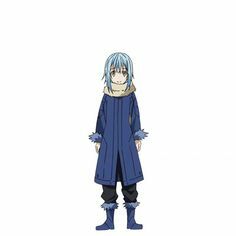 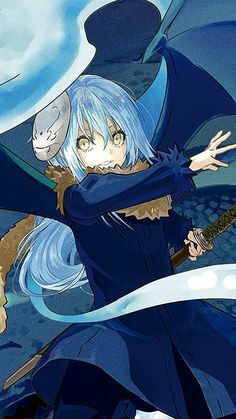 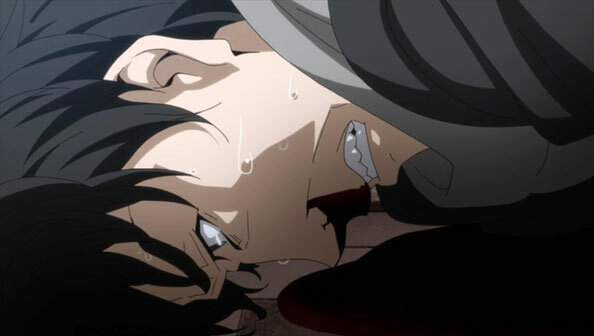 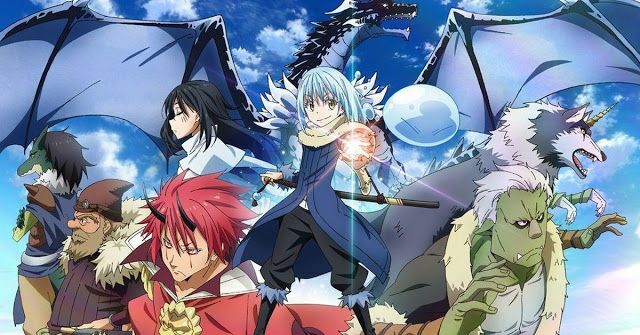 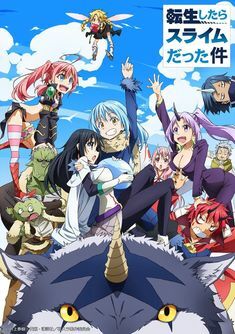 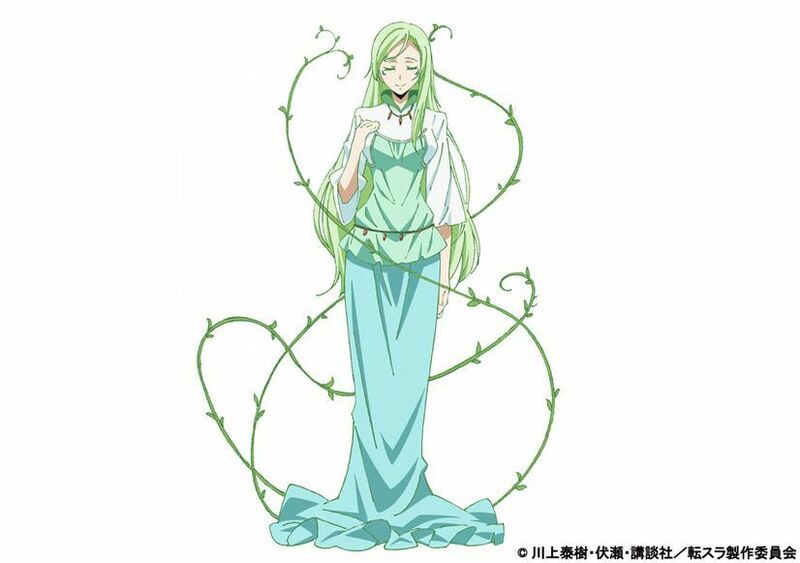 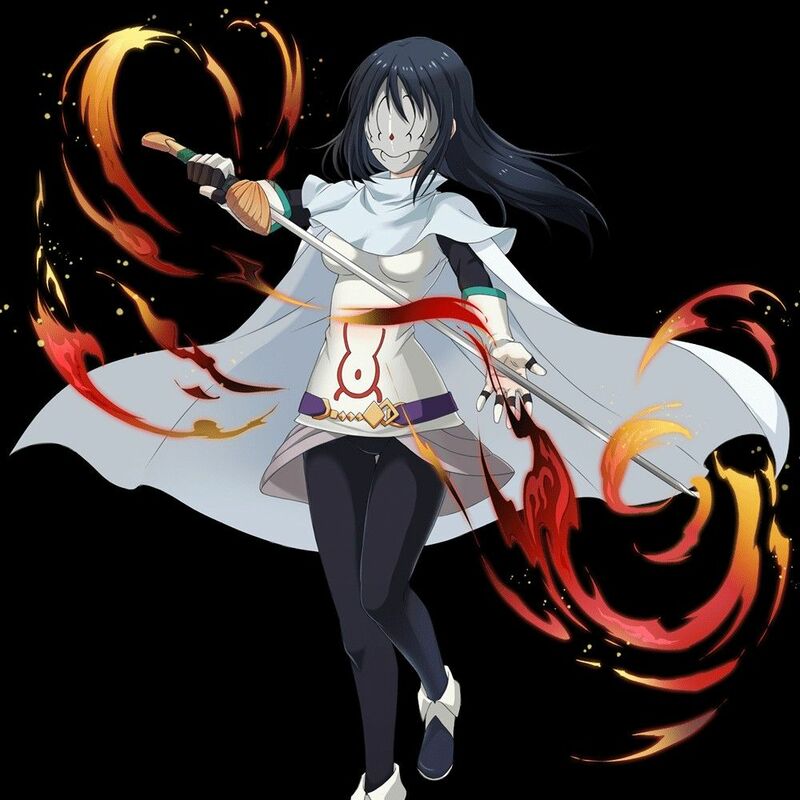 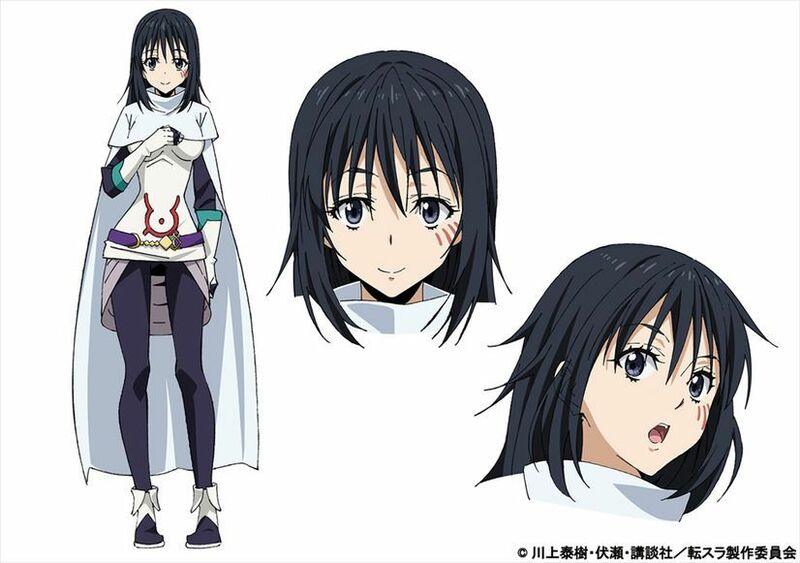 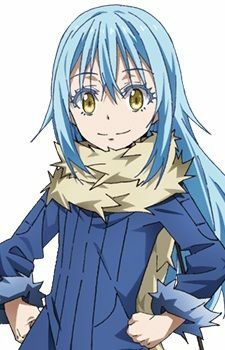 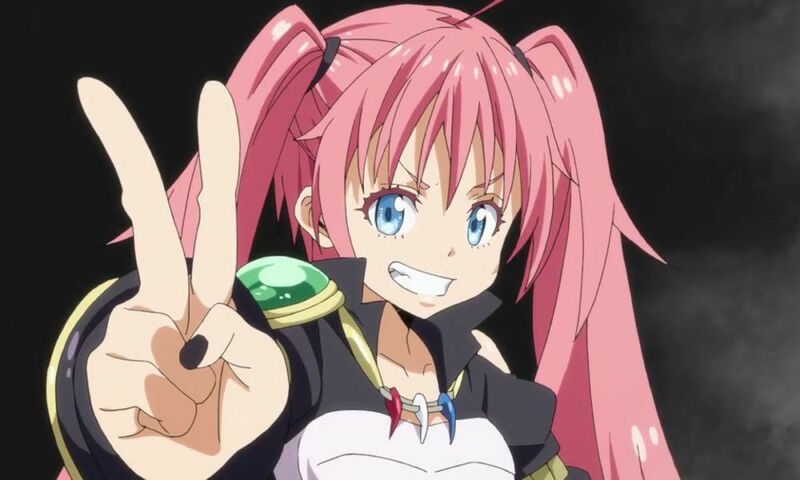 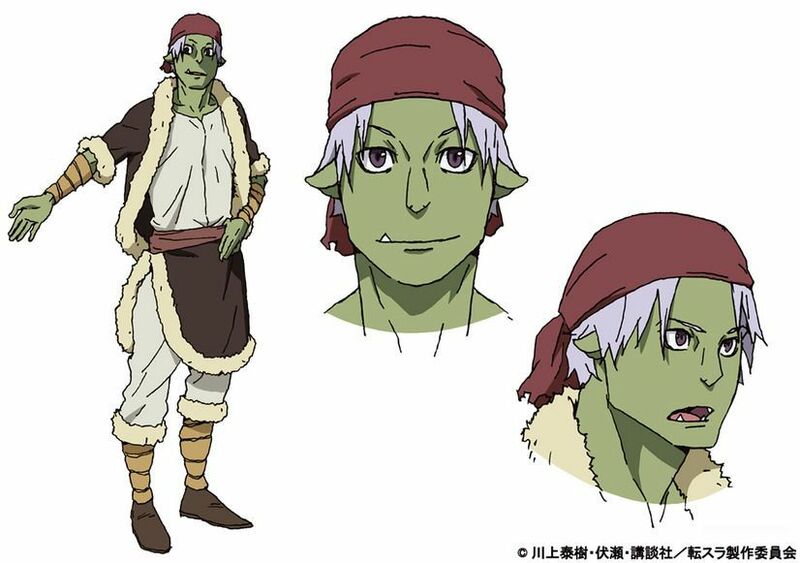 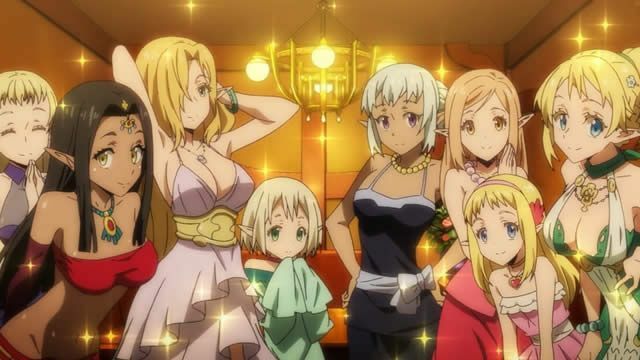 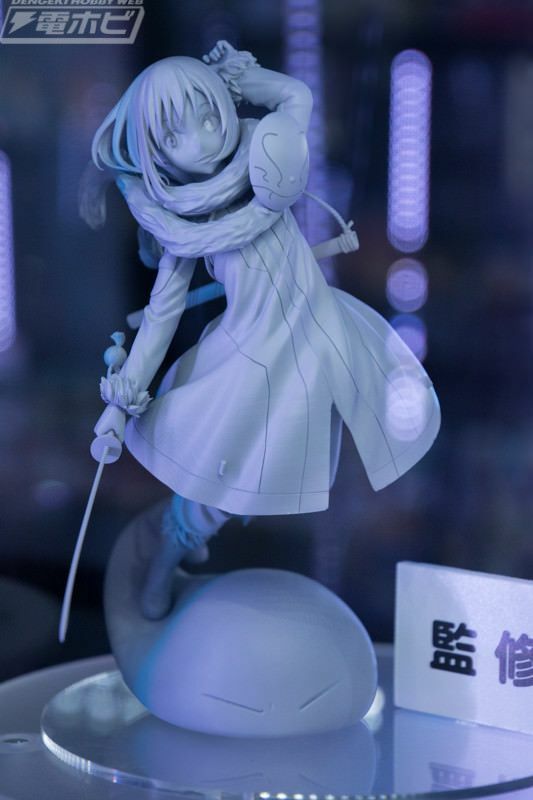 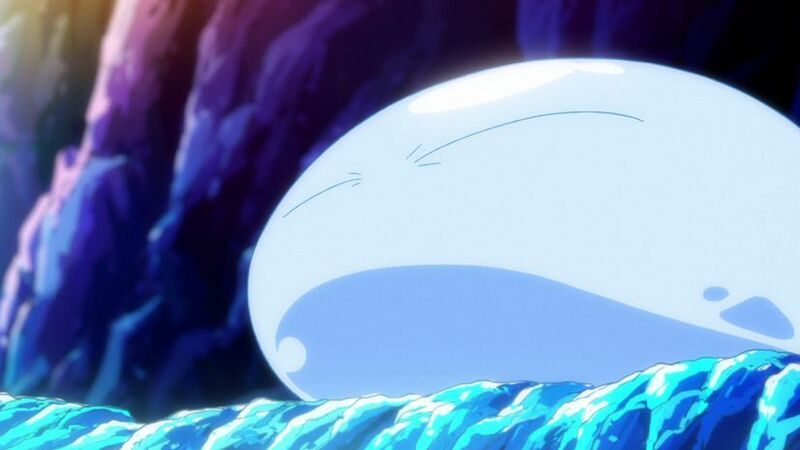 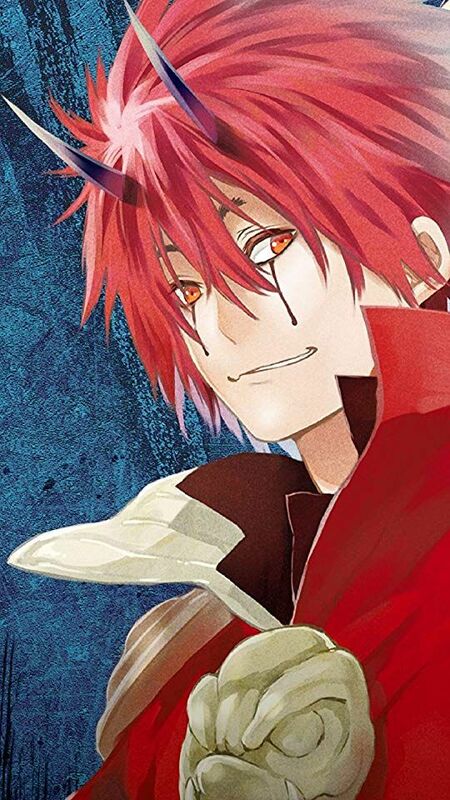 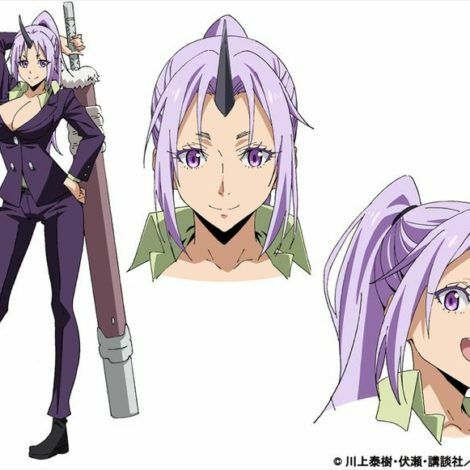 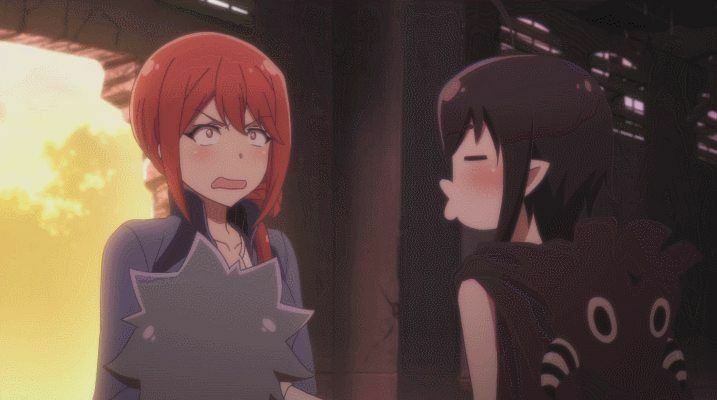 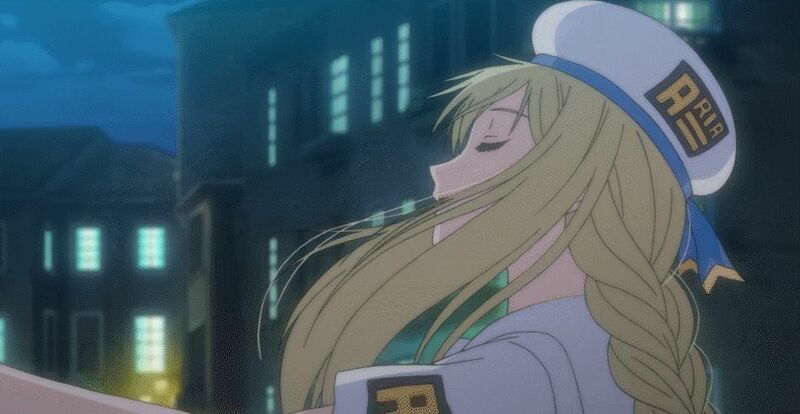 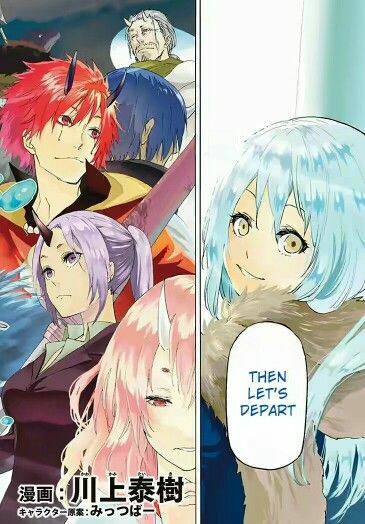 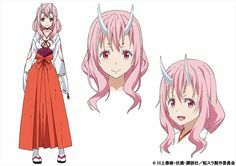 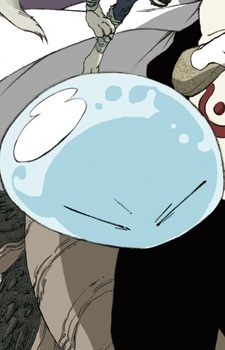 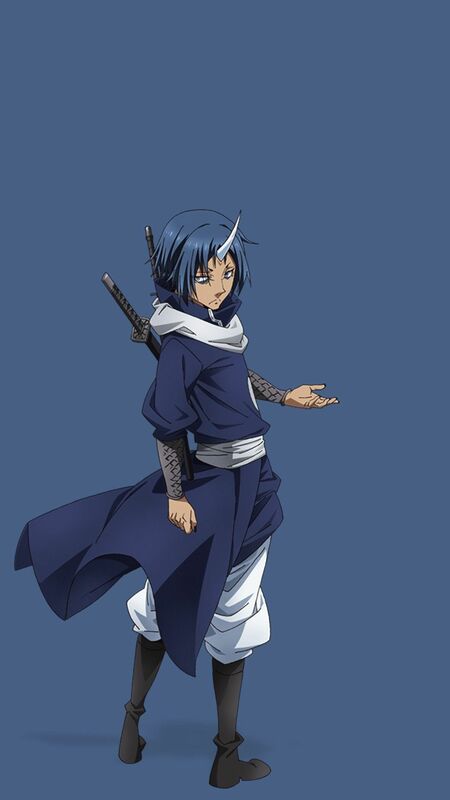 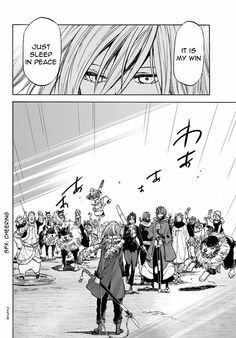 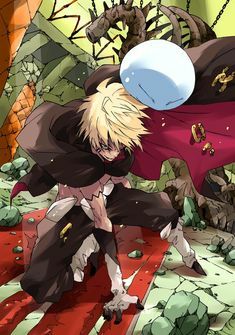 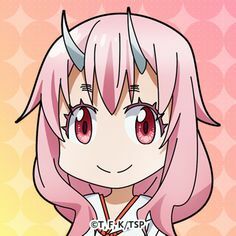 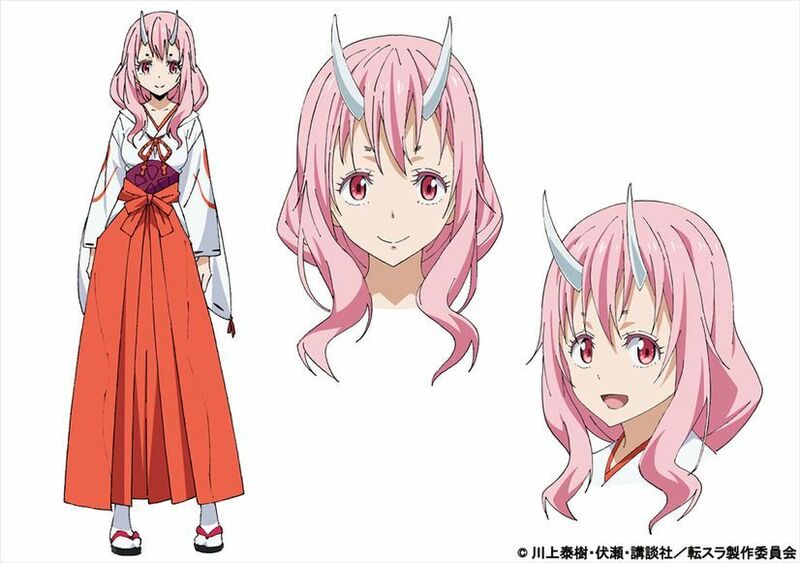 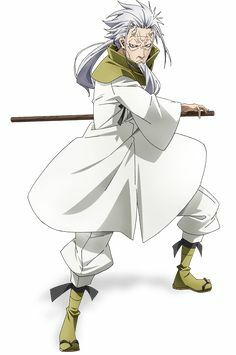 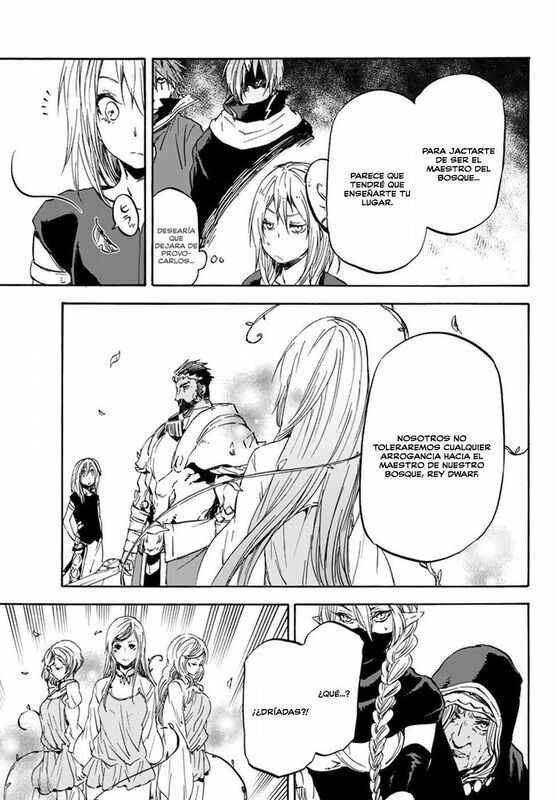 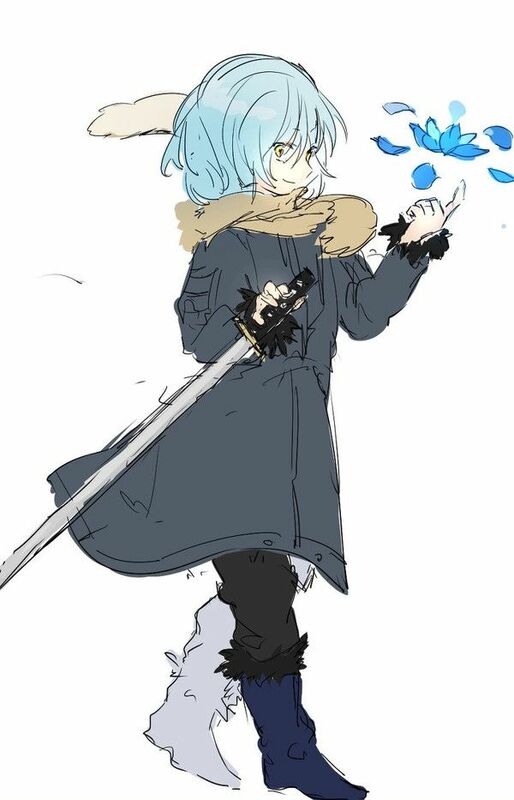 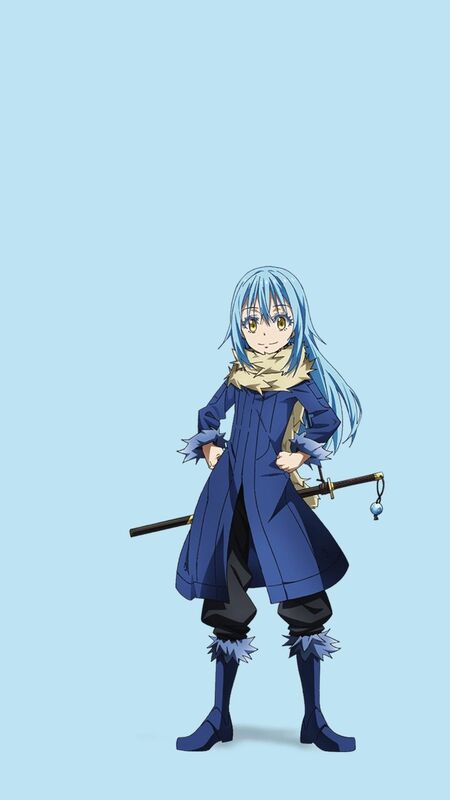 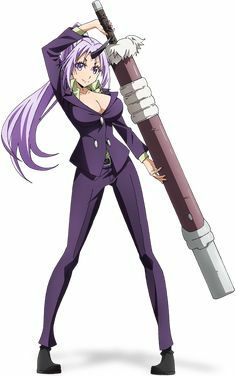 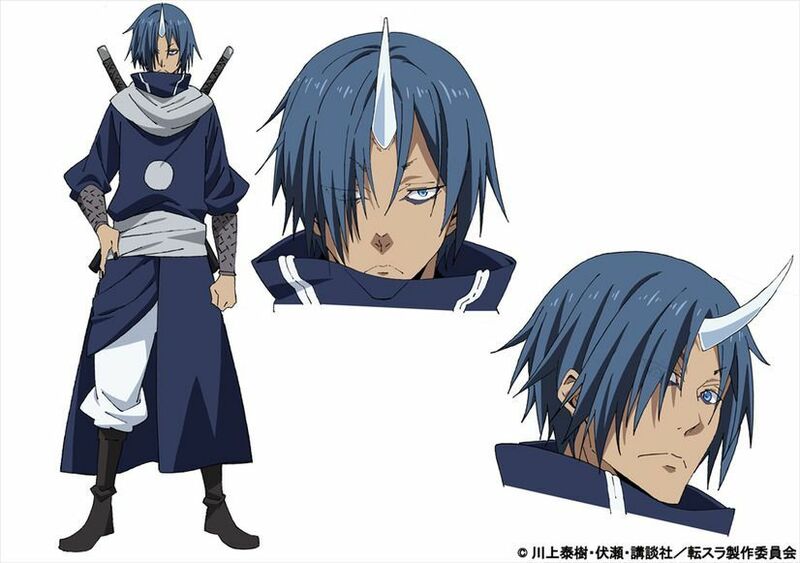 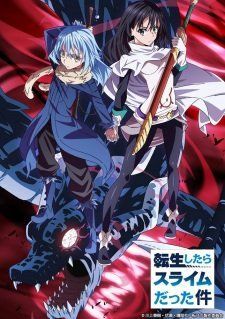 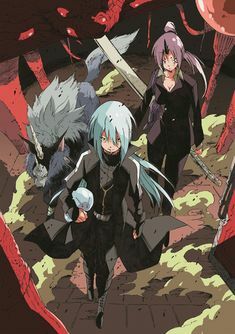 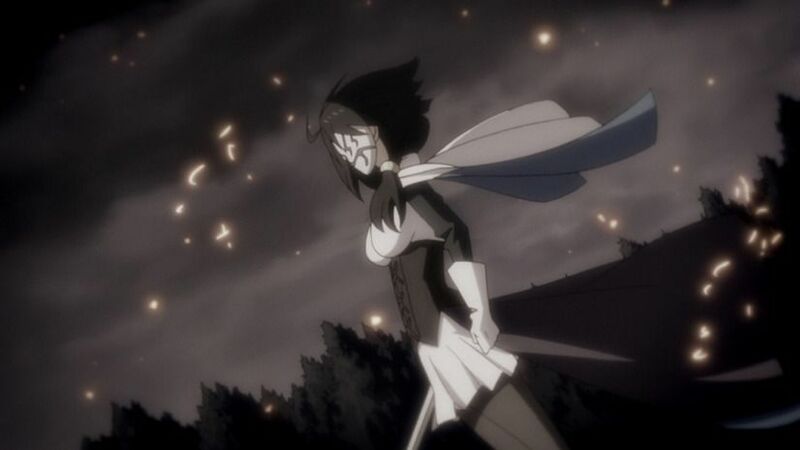 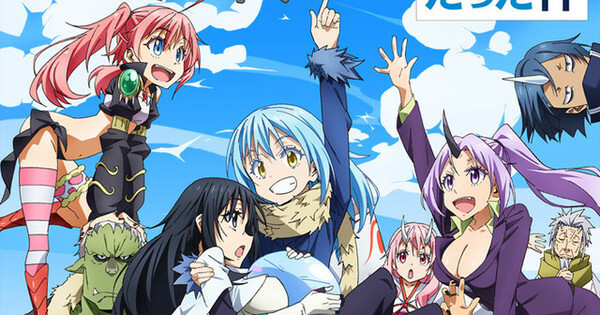 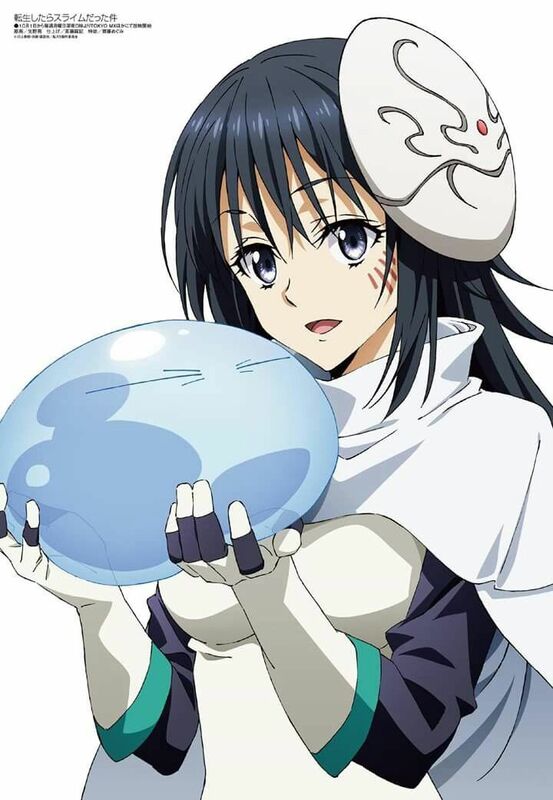 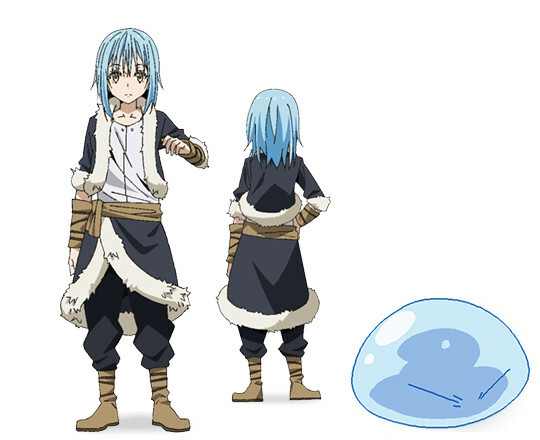 This image of the main character from That Time I Got Reincarnated As a Slime, makes the character look like the strong warrior. 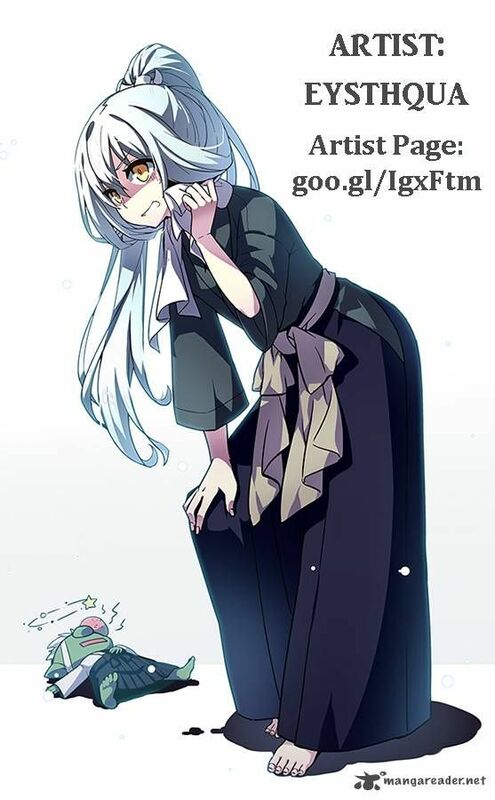 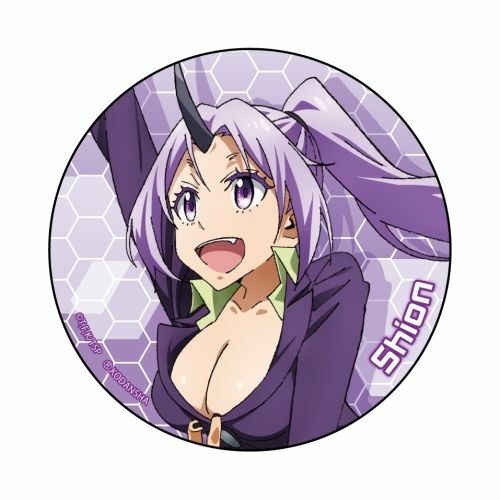 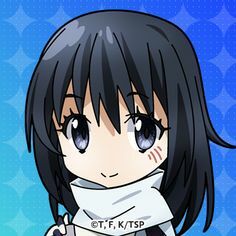 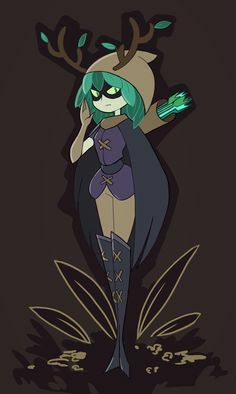 Find this Pin and more on Tensei Shitara Slime by Danyael. 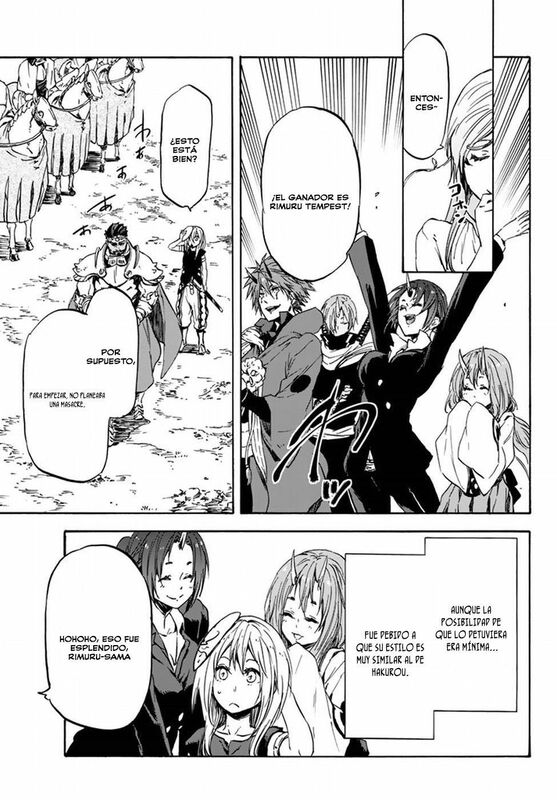 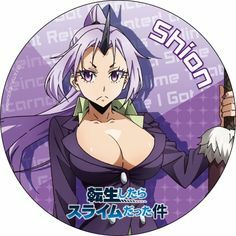 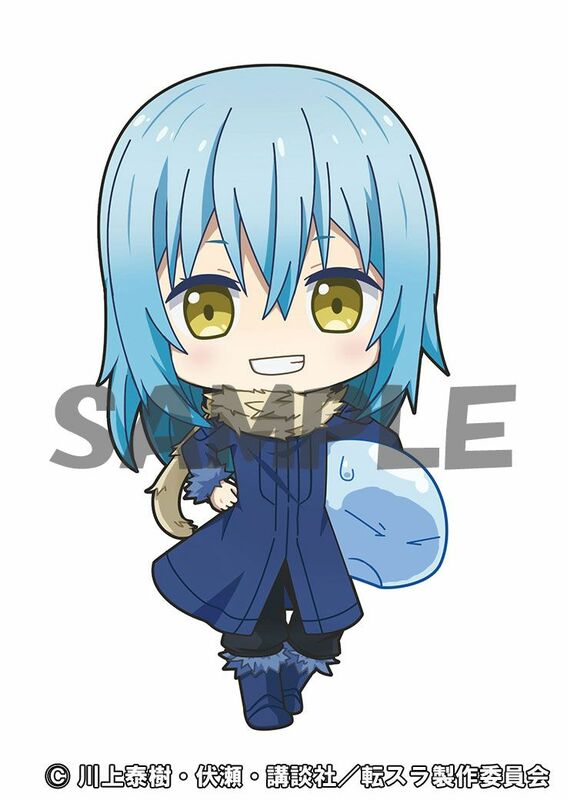 Find this Pin and more on the time I got reincarnated as a slime by Chuuya Nakahara. 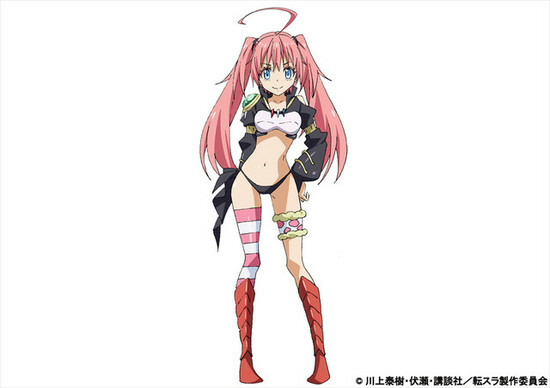 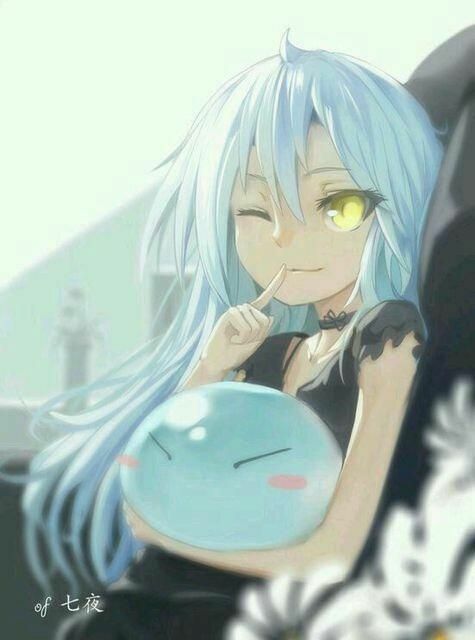 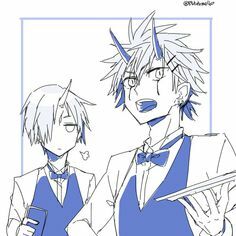 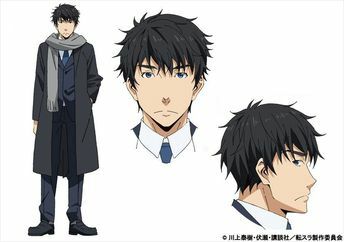 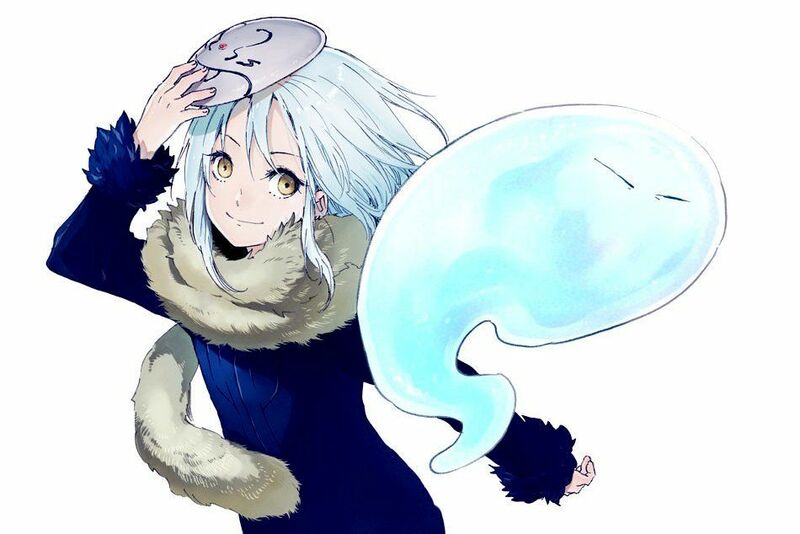 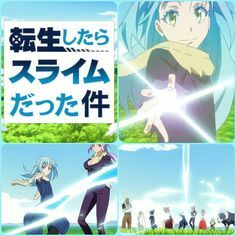 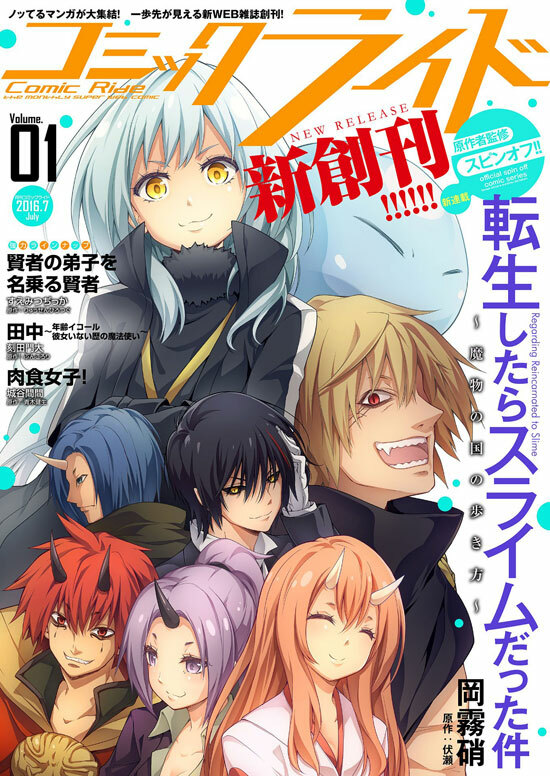 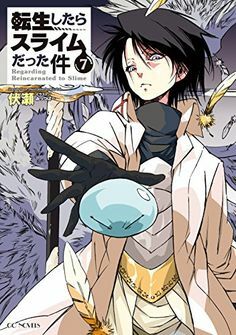 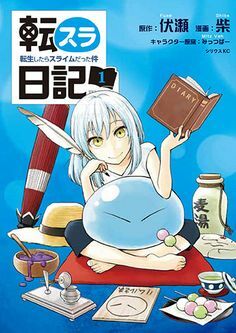 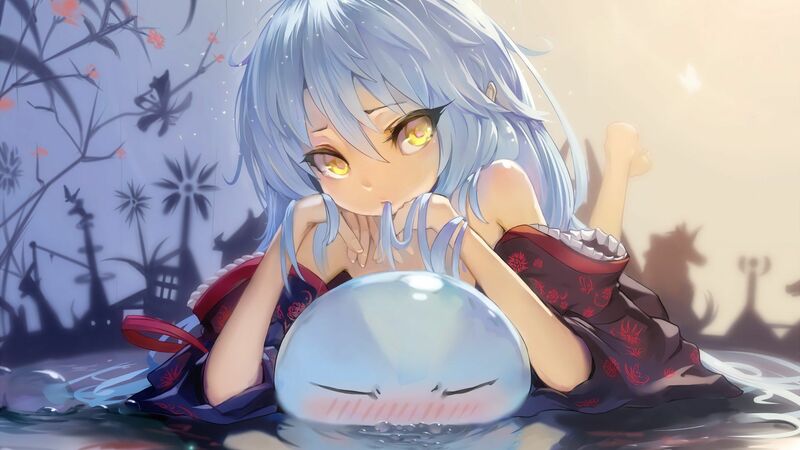 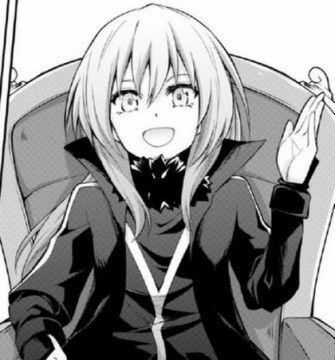 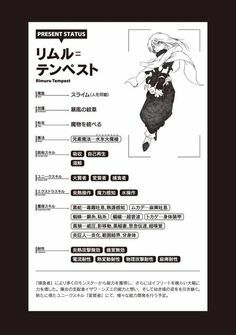 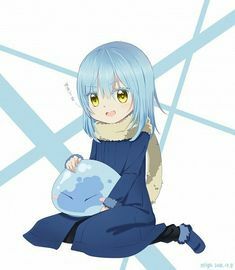 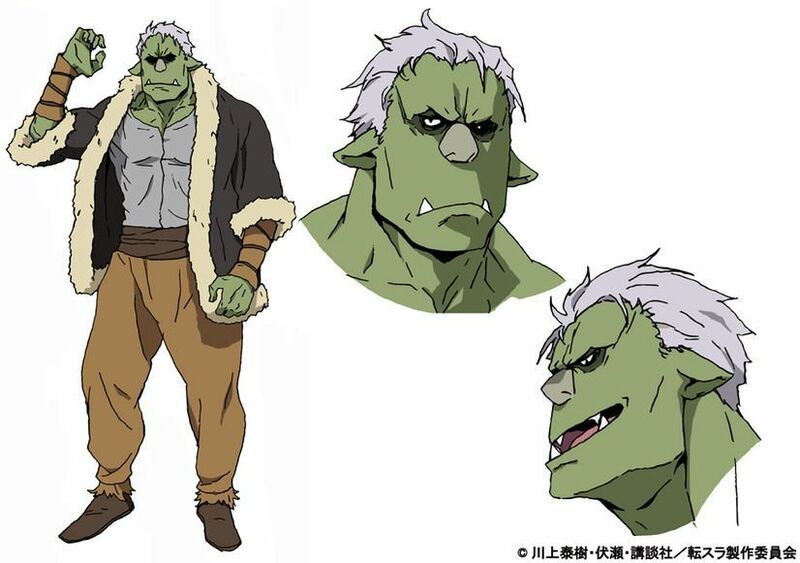 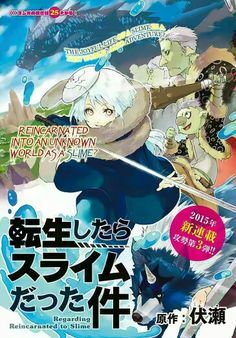 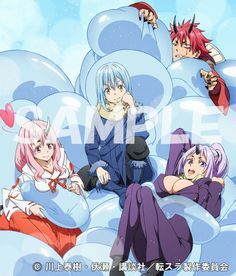 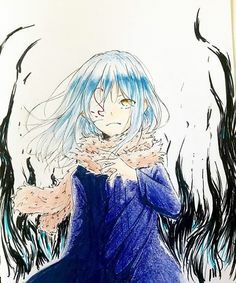 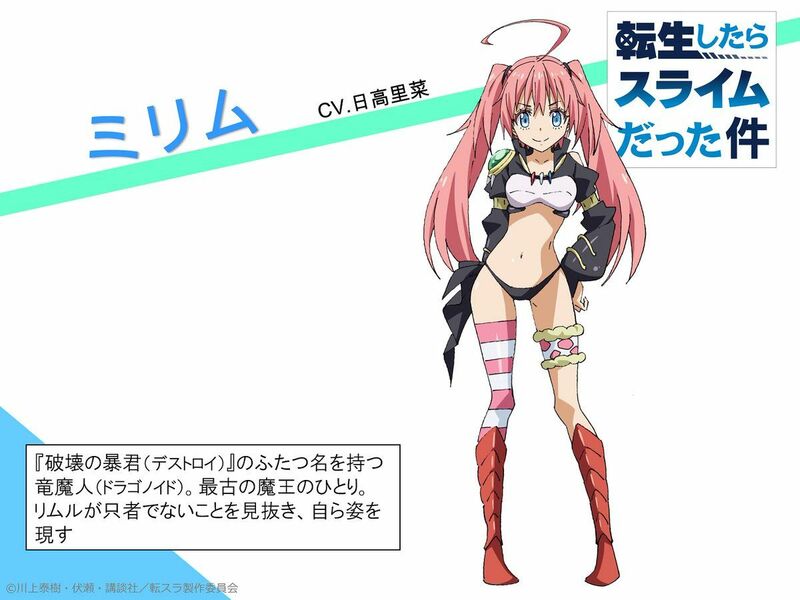 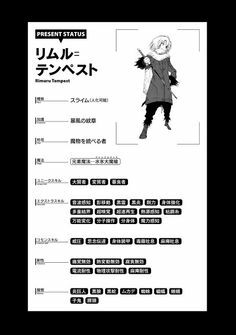 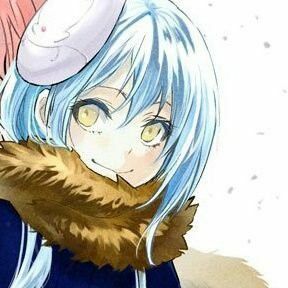 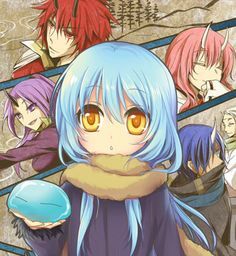 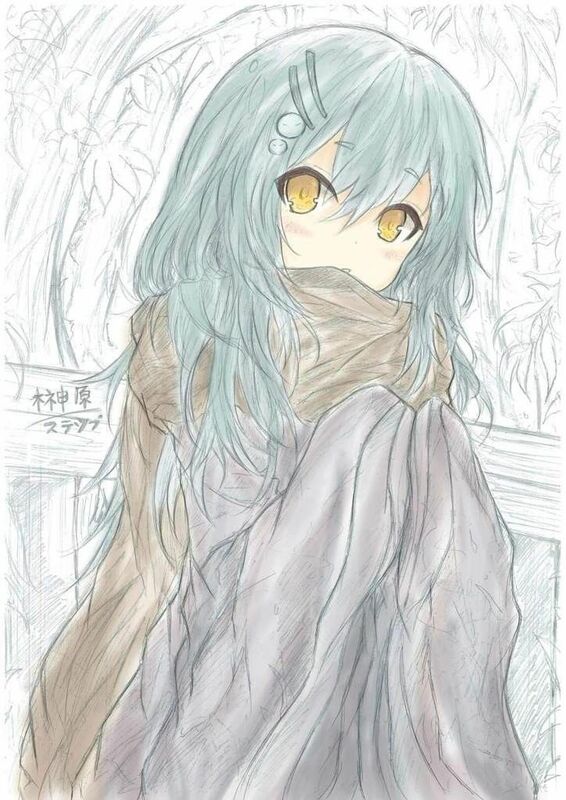 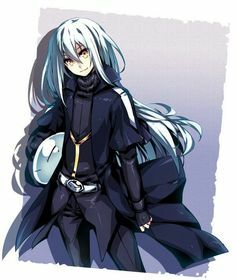 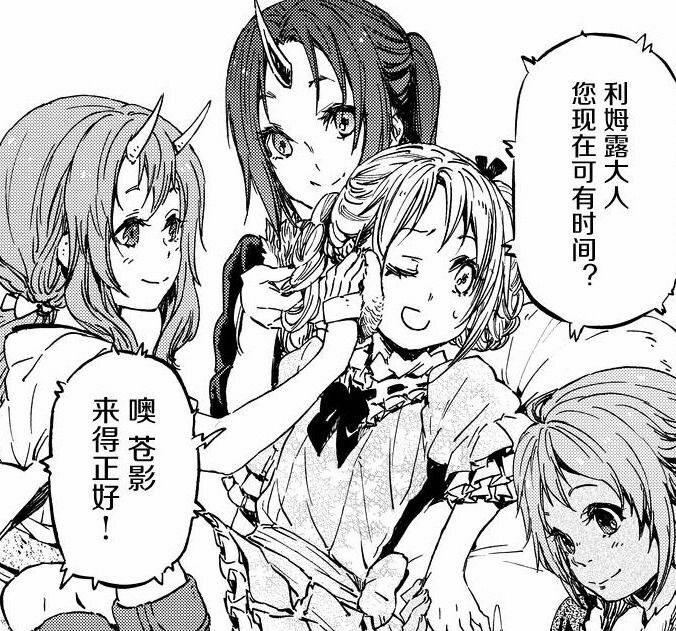 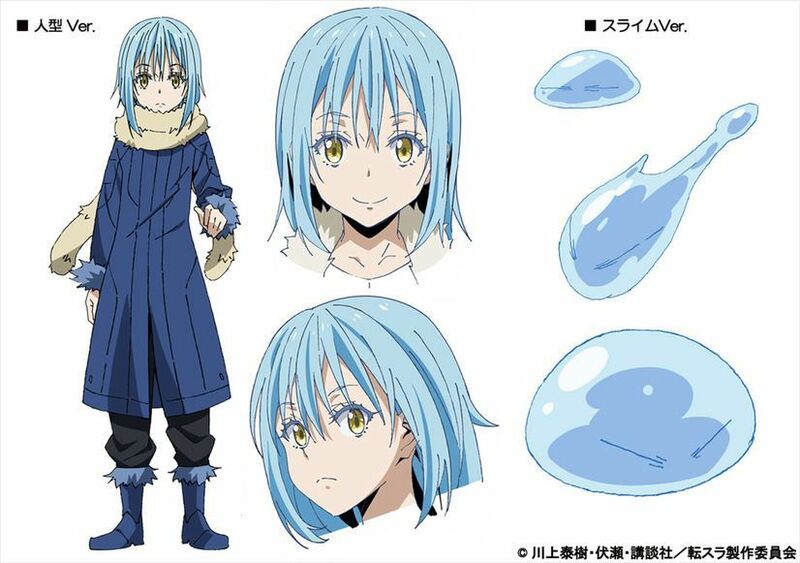 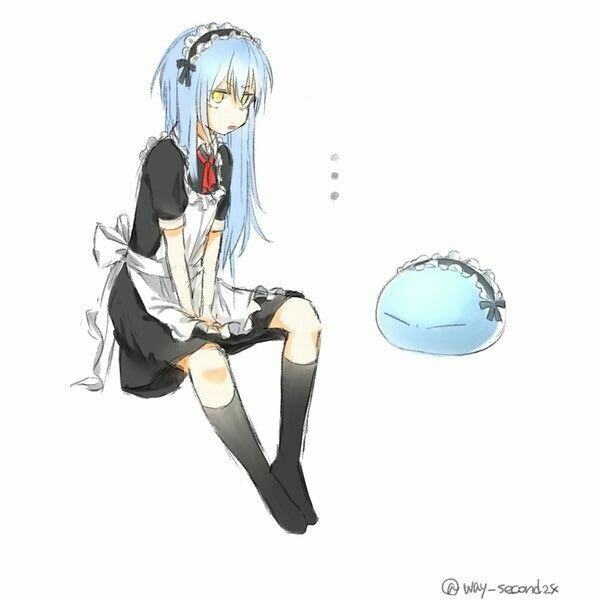 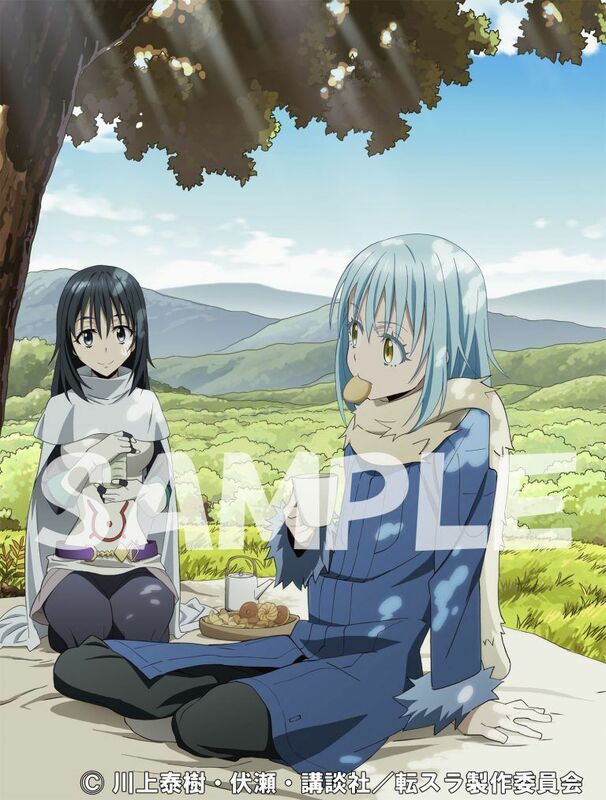 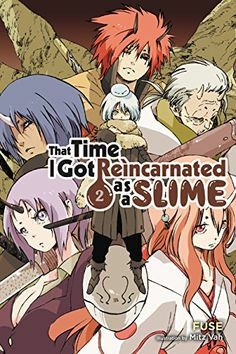 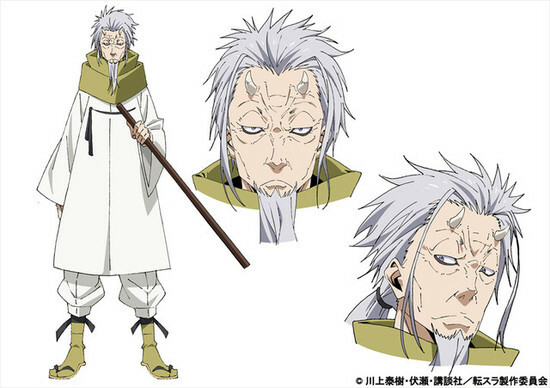 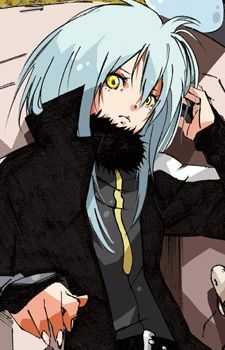 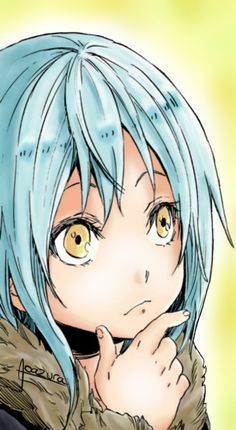 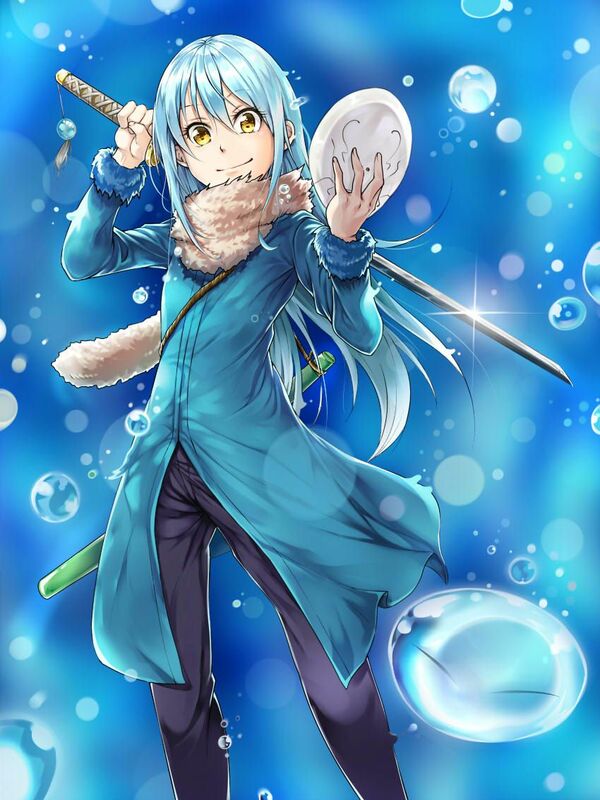 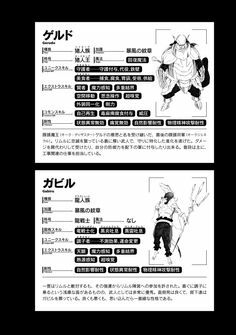 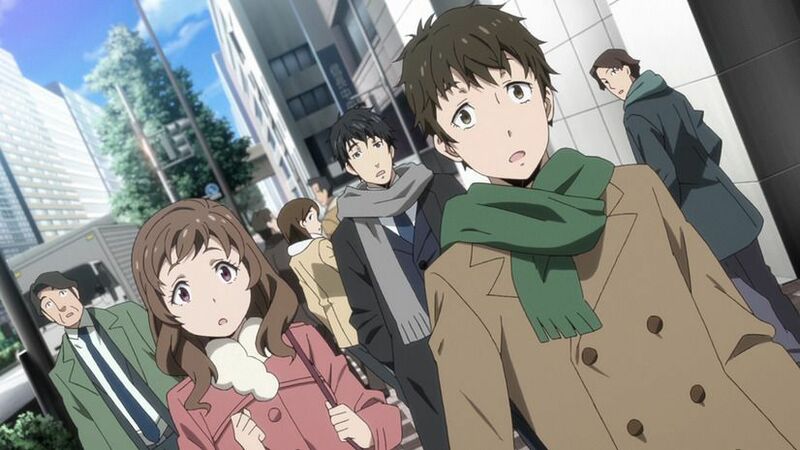 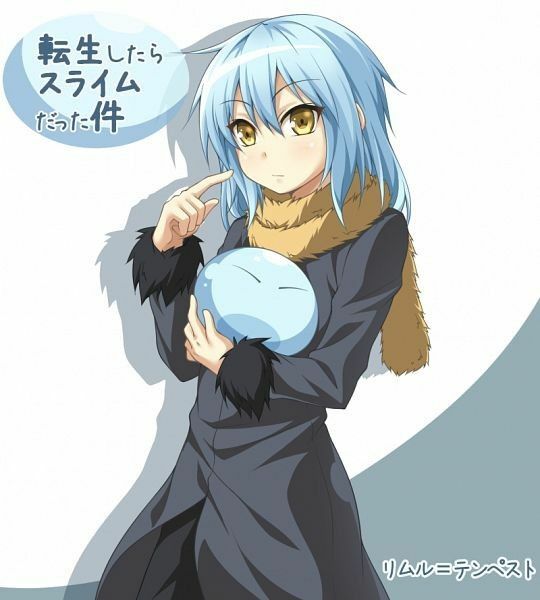 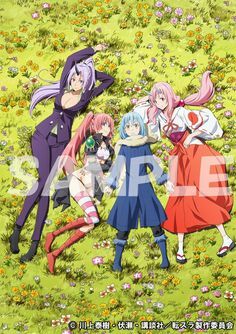 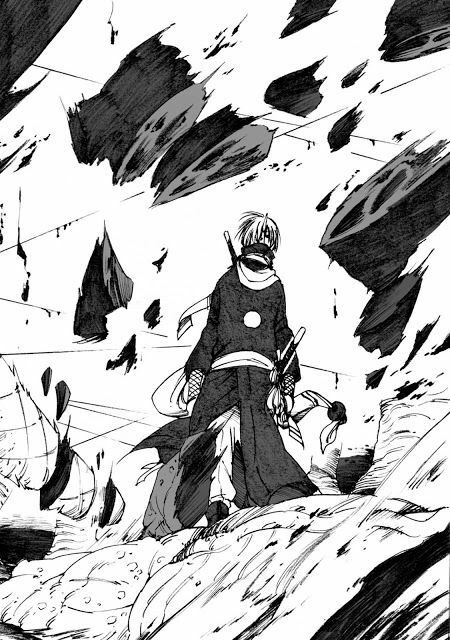 Rimuru, who was an ordinary salaryman named Mikami until he was transported to an alternate world as a slime monster after a certain incident. 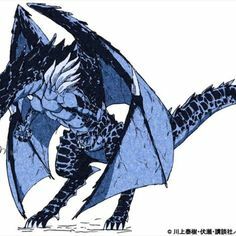 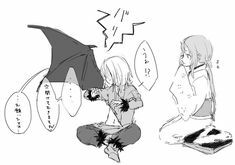 It works: the dragon is no longer a prisoner of the spell, but nor does he have physical form anymore. 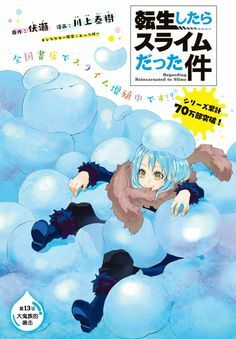 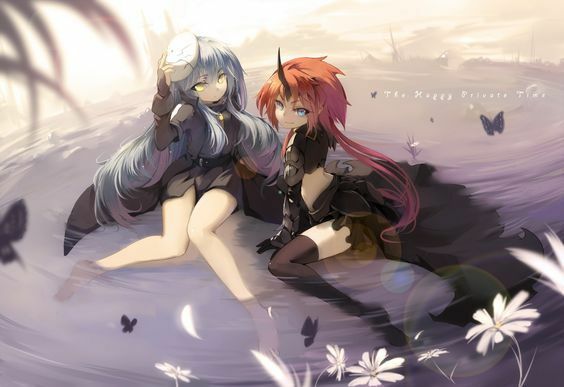 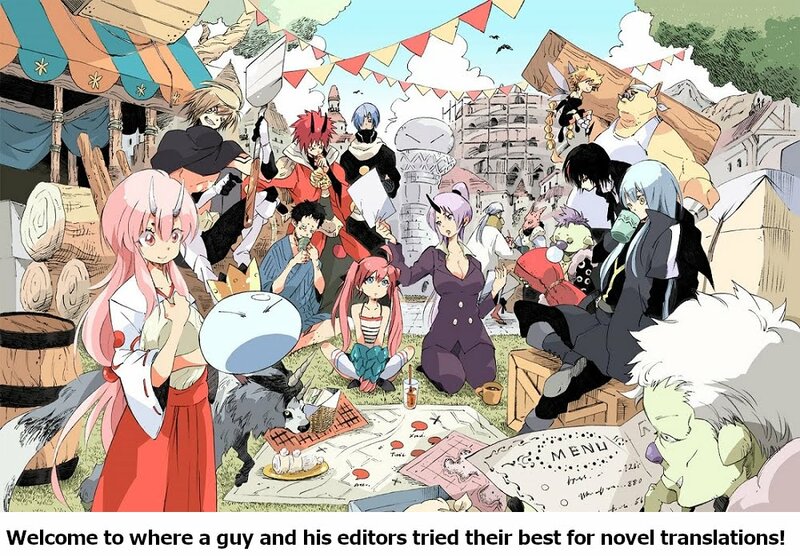 Rimuru, however, knows he's in there somewhere. 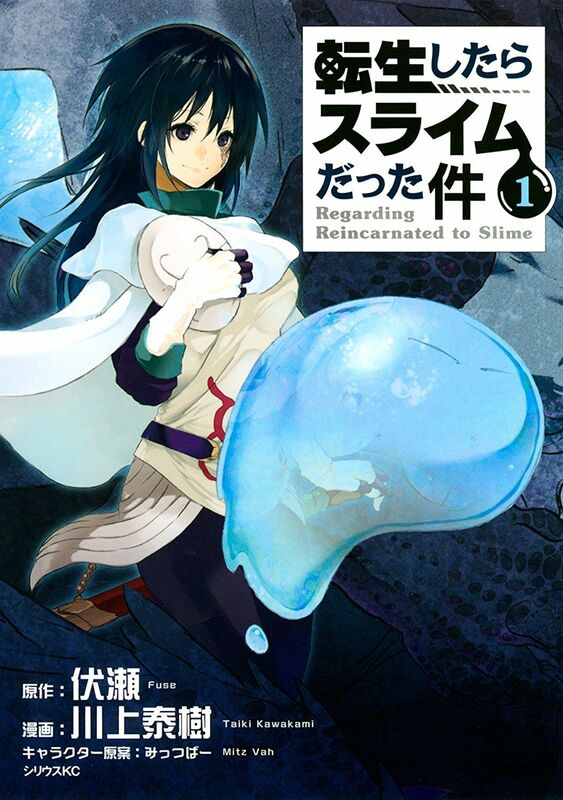 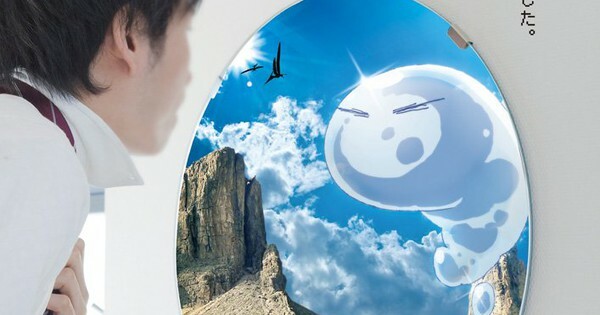 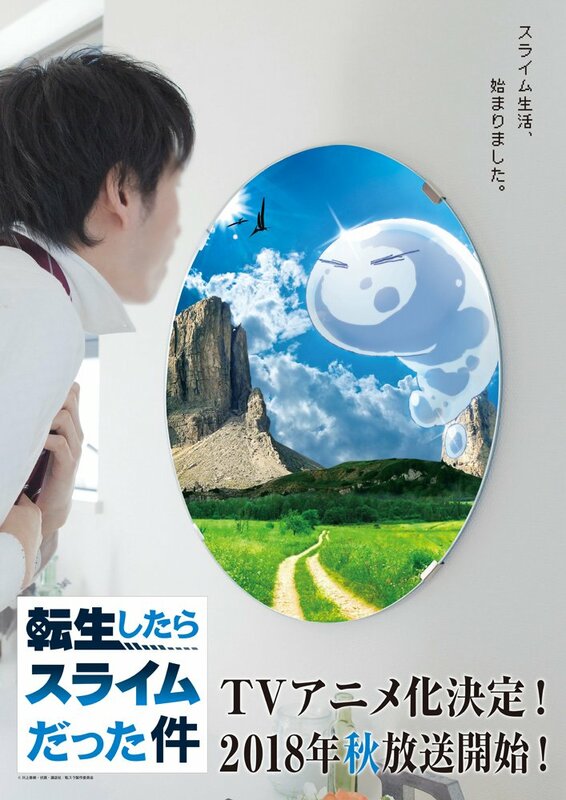 The tagline in the video and on the visual reads, "My life as a slime monster, has begun."